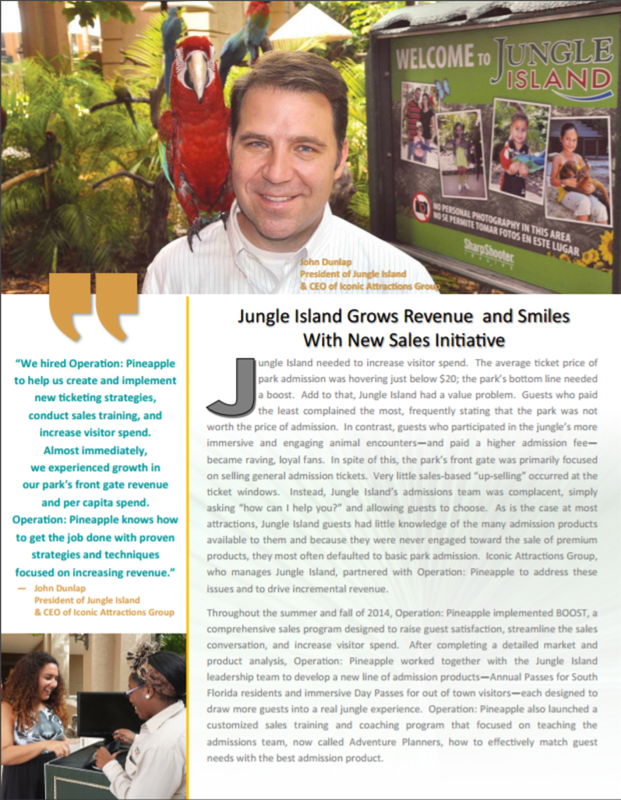 CASE STUDY: Jungle Island Miami Grows Revenue and Smiles! We hired Operation: Pineapple to help us create and implement new ticketing strategies, conduct sales training, and increase visitor spend. Jungle Island needed to increase visitor spend. The average ticket price of park admission was hovering just below $20; the park needed to grow their bottom line. To make matters worse, Jungle Island had a value problem. Guests who paid the least complained the most, frequently stating that the park was not worth the price of admission. In contrast, guests who participated in the jungle’s more immersive and engaging animal encounters—and paid a higher admission fee—became raving, loyal fans. As a result, the park’s front gate was primarily focused on selling general admission tickets. Very little sales-based “up-selling” occurred at the ticket windows. 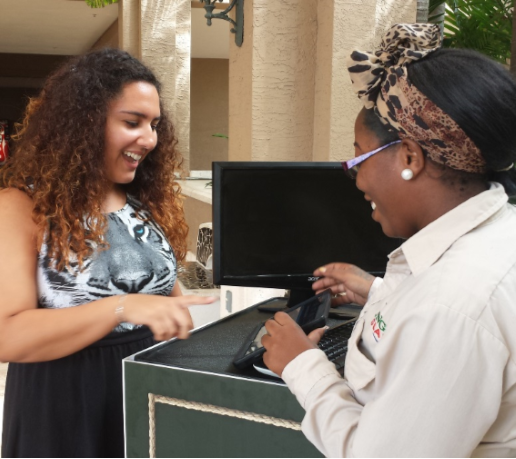 Instead, Jungle Island’s admissions team was complacent, simply asking “how can I help you?” and allowing guests to choose. Consequently, Jungle Island guests had little knowledge of the many options available to them and because the sales team was not proactive in sharing premium products, arriving guests most often defaulted to basic park admission. Iconic Attractions Group, who manages Jungle Island, partnered with Operation: Pineapple to address these issues and to drive incremental revenue. In the summer of 2014, Operation: Pineapple began implementing the BLOOM Growth Formula, a comprehensive sales program designed to raise guest satisfaction, streamline the sales conversation, and increase visitor spend. After completing a detailed market and product analysis, Operation: Pineapple worked together with the Jungle Island leadership team to develop a new line of admission premium products—Annual Passes for South Florida residents and immersive Day Passes for out of town visitors. Each product category was designed to draw more guests into a real jungle experience. As part of the BLOOM Growth Formula, Operation: Pineapple launched customized sales training and coaching that focused on teaching the admissions team, now called Adventure Planners, how to effectively match guest needs with the best admission product. To ensure the success of the program for months and years to come, Operation: Pineapple introduced sustainment tools including a customized Team Metrics Dashboard, designed to track individual and team sales performance over time. With this powerful tool, simple icons translate complex metrics into meaningful patterns that intuitively illustrate sales trends at a glance. Now, Jungle Island’s leadership team has more effective conversations with their Adventure Planners, rewarding top performers with precision and more effectively coaching those who need it. The number of park guests who purchase a package or annual pass at the ticket window has climbed from 5% to above 70%. Jungle Island’s average ticket price has increased by over $7.00. The Lemurs! 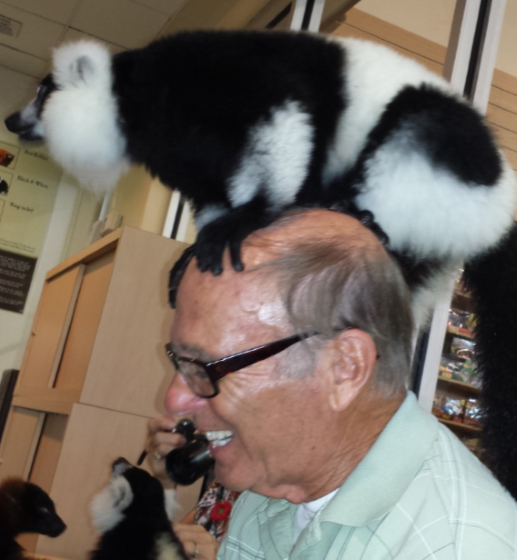 Up-Close Day Pass has achieved a 400% increase in Lemur-related revenue. The new Critter Encounter program, designed specifically to enhance value for more Jungle Island guests, has become the park’s most popular interactive animal experience. Jungle Island is thrilled with Operation: Pineapple’s work in aligning the park’s admission products with guest needs. 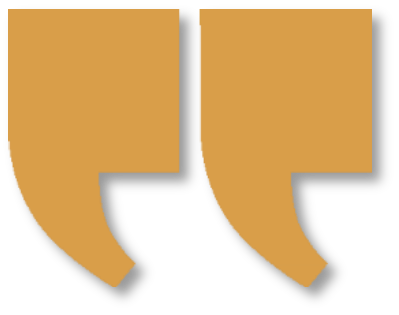 John Dunlap says, “I recommend Operation: Pineapple to anyone in the business who is looking for great results." Download a printable version of the case study!